Fragranza che può essere indossata indifferentemente da uomini e donne, particolarissima con le sue note di mandorla amara addolcita dal miele ed esaltata da una nota cipriata che lo rende irresistibile e sicuramente unico. Bitter almond, sweet honey and a soft powdery notes give Alessandro a dreamy, rich quality that zips you away to a bedroom filled with satin sheets, candles and exotic candies. Almond and honey are the initial temptresses, beguiling your nose with their sweet charms. As the golden almond scent softens, it develops a lovely powdered almond feel…gentle and embracing. At the base is a vanilla-like warmth with a kiss of sophistication. 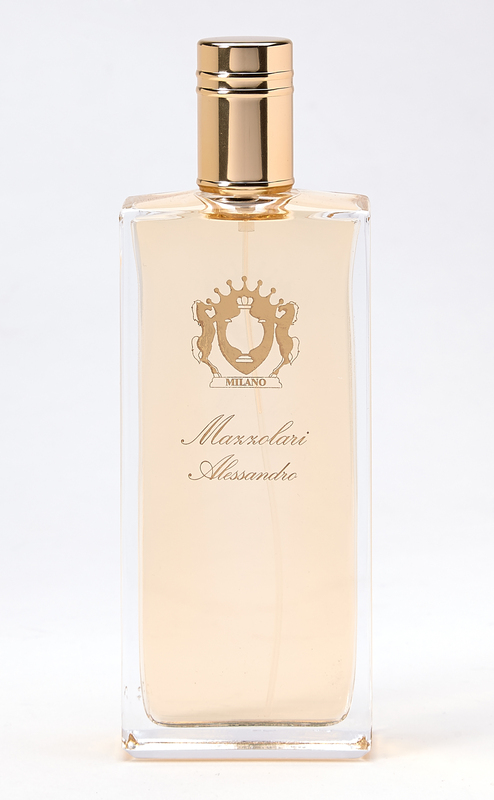 Elegant, a bit dry, and utterly captivating, Alessandro is considered by many to be their 'holy grail' of fragrances.